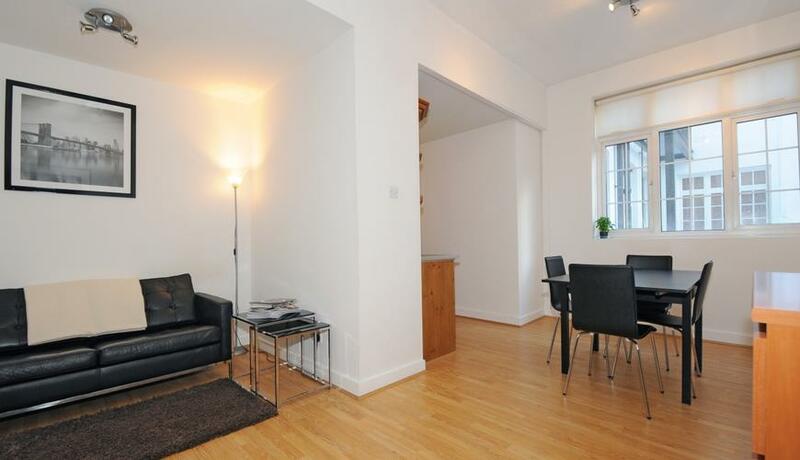 A spacious one double bedroom flat to rent set in prestige mansion style block moments from Regents Park, Baker Street and Marylebone Tube and Train Stations. The property briefly comprises: communal entrance with lift service and staircase to all floors, private entrance hallway with video entry-phone system, L shaped reception diner with stylish wood flooring, open plan modern fully fitted kitchen with appliances including electric oven & hob, washing machine and integrated fridge freezer, double bedroom with wardrobe, fully tiled bathroom with stand under shower over bathtub, w/c, towel rail and wash basin. The property also benefits from an on-site porter and is conveniently located close to London Business School, Regents Park and Marylebone. Early viewings essential.